Peter Jackson’s The Lord of the Rings trilogy is one of the best film adaptations of a book series ever. I have mixed feelings about The Hobbit, however. Why drag on a story for three films that could easily be told in a single film (or two if you’re really ambitious)? Oh well. The poster for The Hobbit: An Unexpected Journey is the copyright of its many owners. 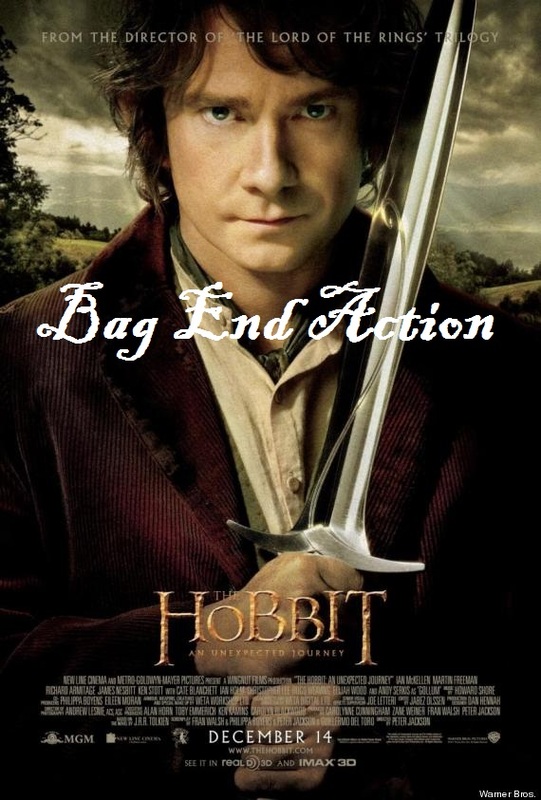 This entry was posted in Random Stuff and tagged funny, hobbit, lord of the rings, movie posters. Bookmark the permalink.